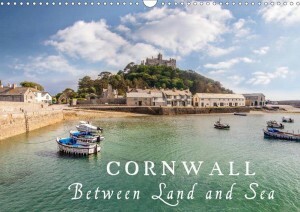 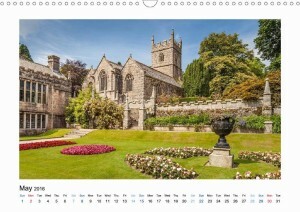 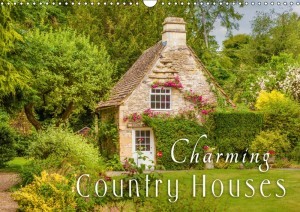 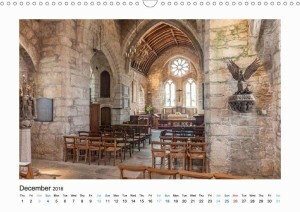 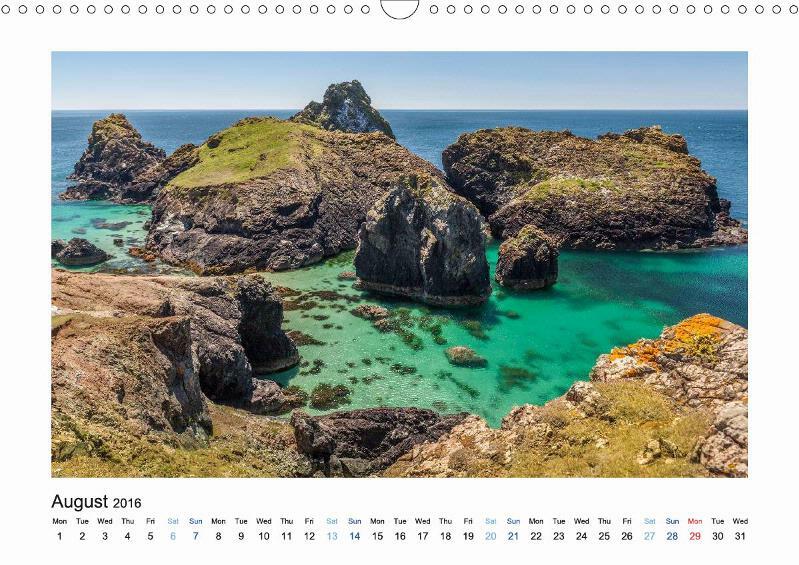 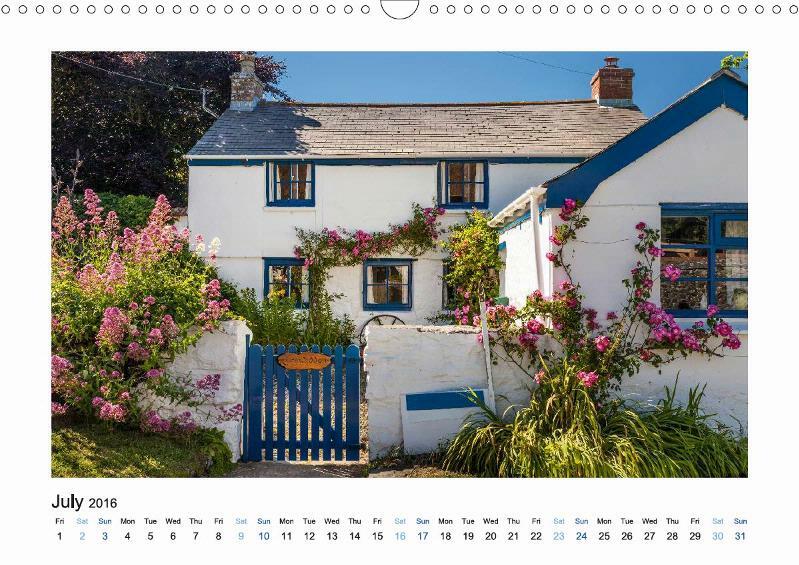 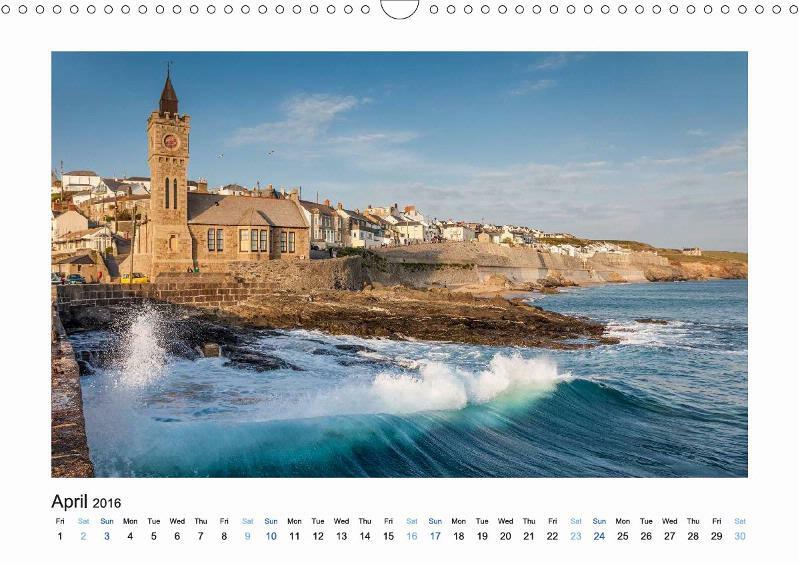 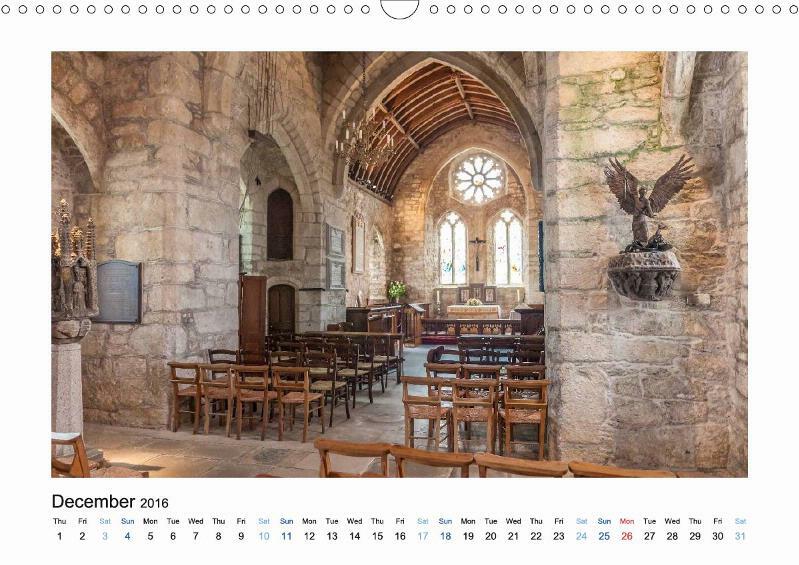 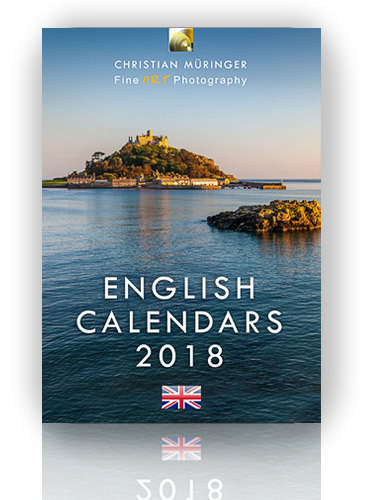 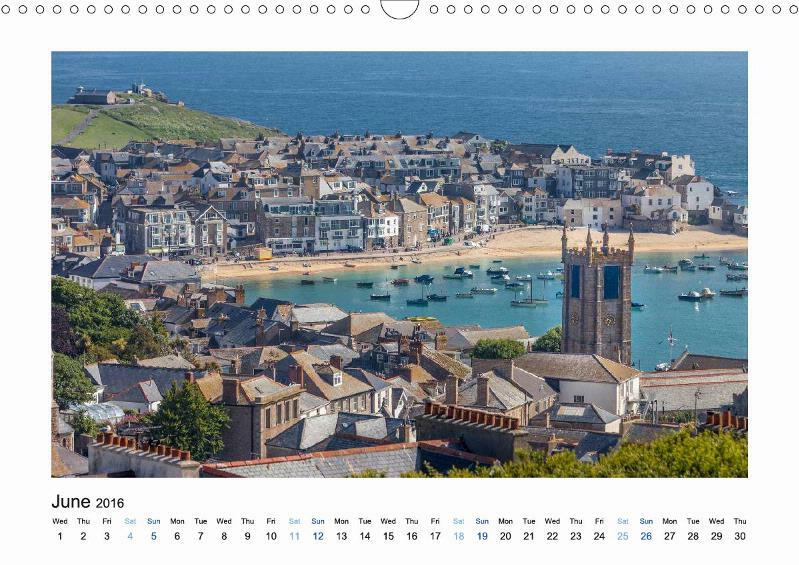 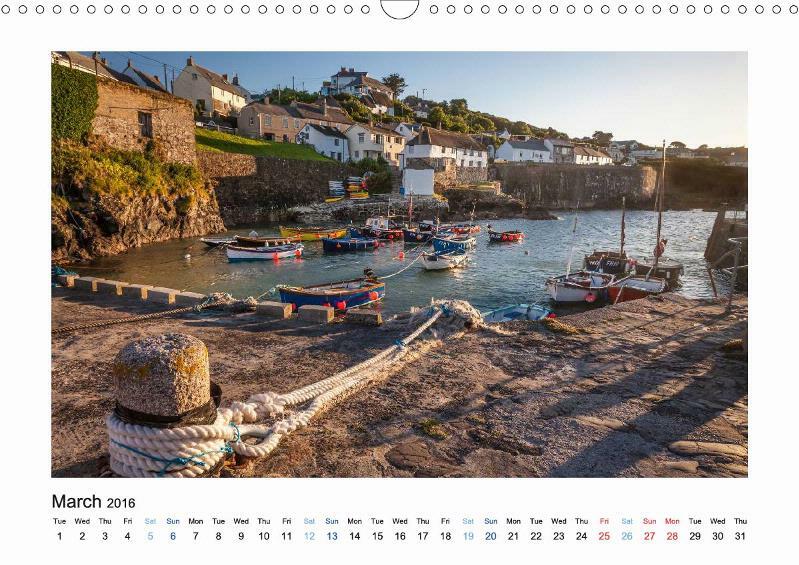 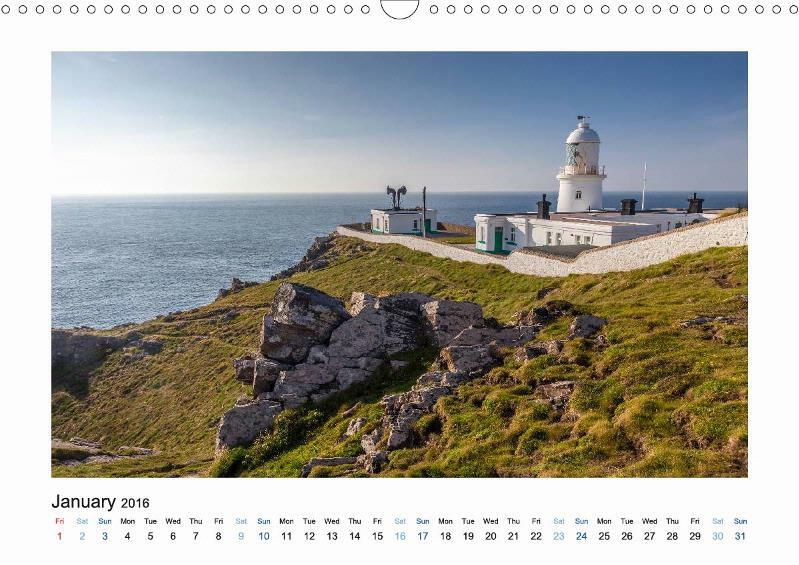 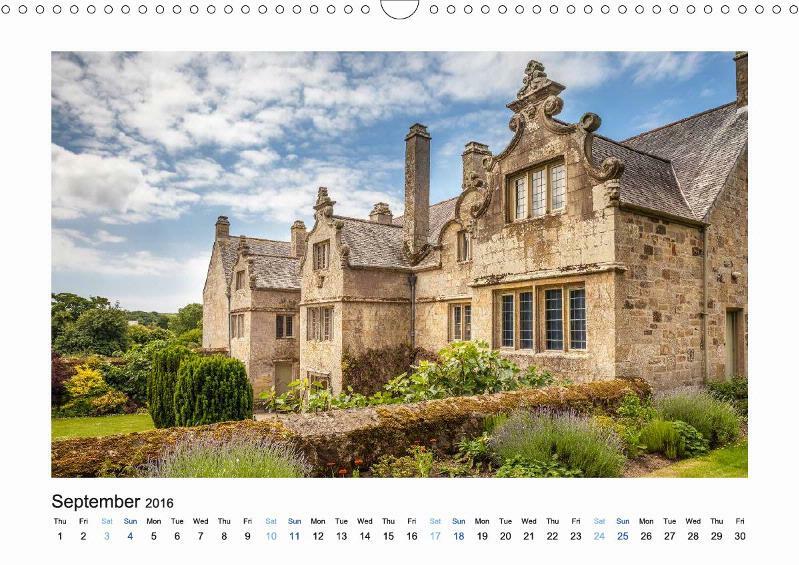 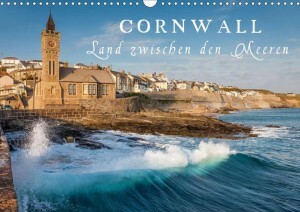 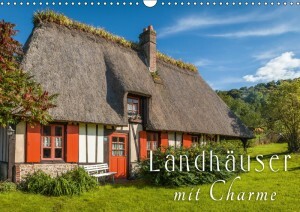 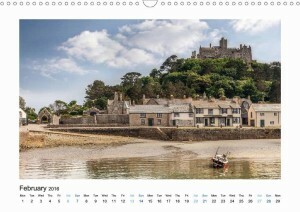 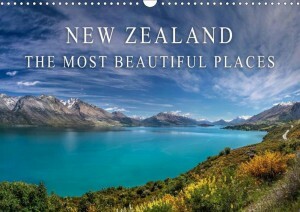 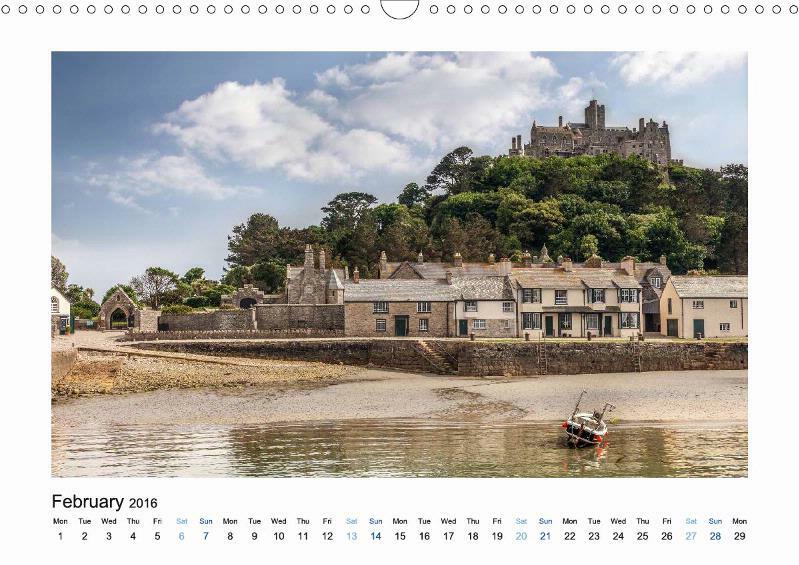 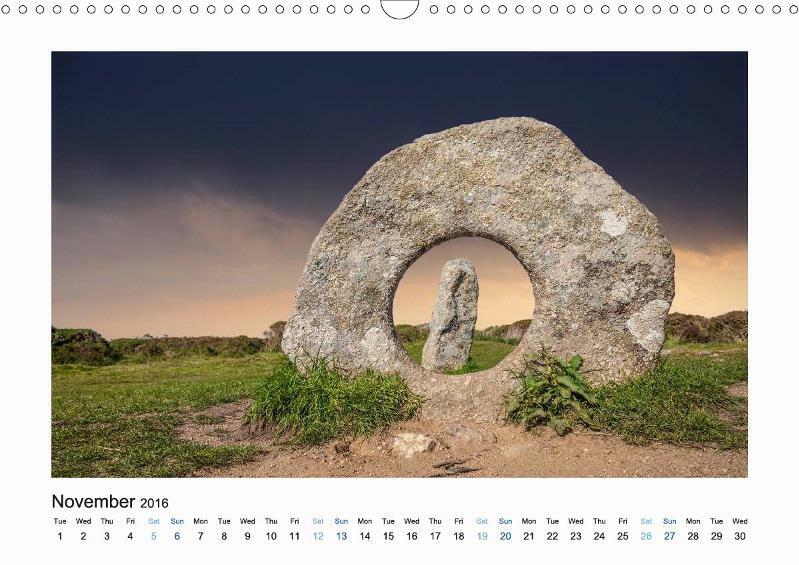 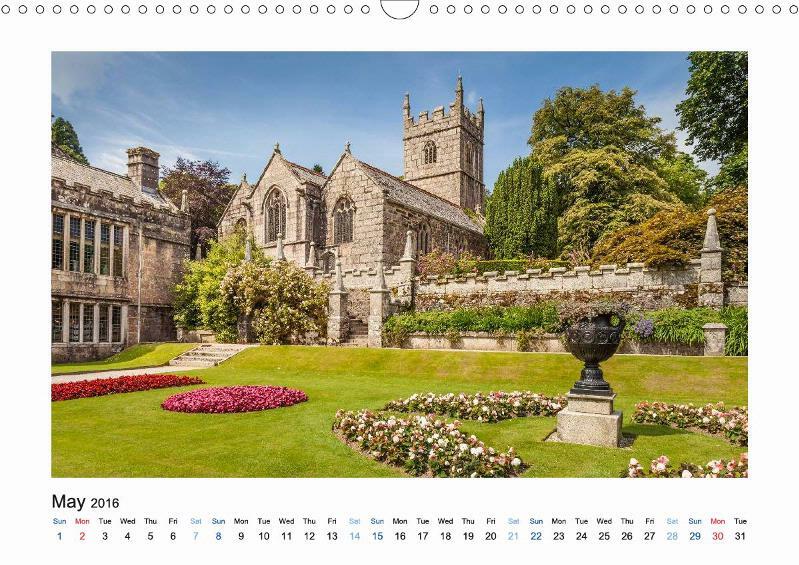 The calendar Cornwall – Between Land and Sea will take you on an expedition through the magical landscapes of Southern England. 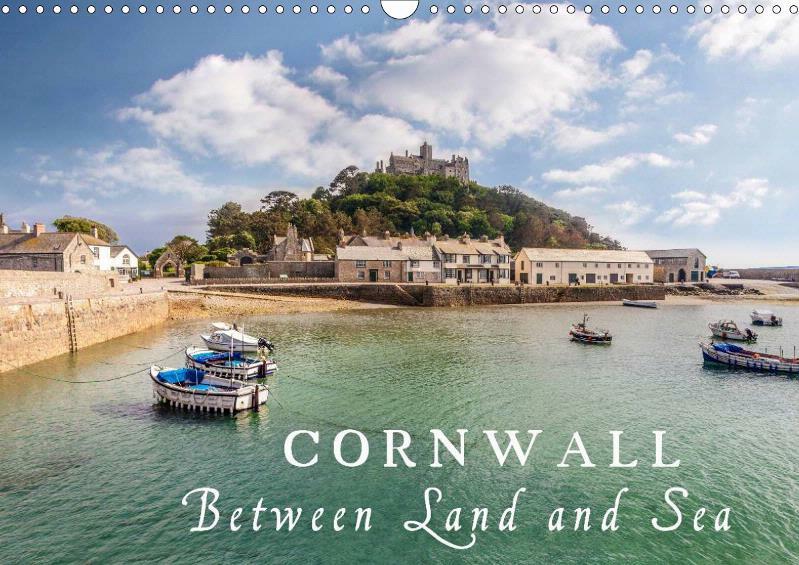 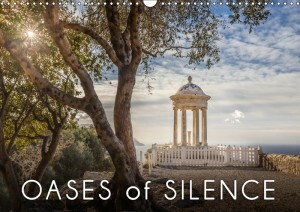 Cornwall and the sea: with over 1000 kilometers of coastline life is greatly influenced by the ocean and the tides, with paths along the cliffs, golden sandy beaches in hidden bays and marvelous fishing villages – just like the olden days. 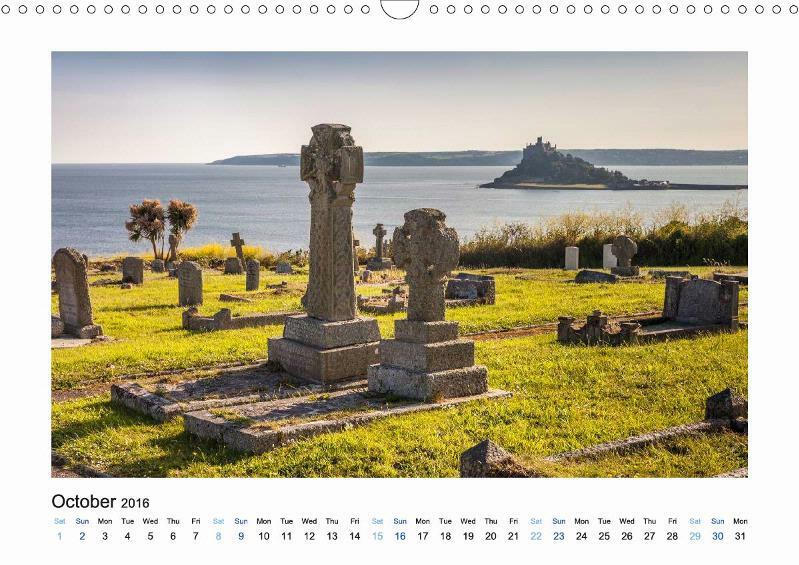 In twelve fascinating photographs, travel and nature photographer Christian Mueringer introduces Cornwall as a travel destination of breathtaking beauty with a great diversity of landscapes.